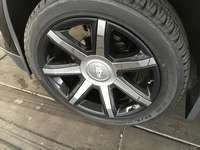 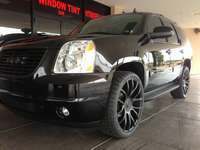 Our full Line custom wheels are designed to be vehicle specific. 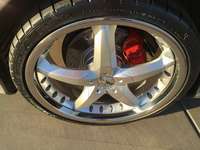 We believe particular style wheels compliment certain vehicles more than others, hence we do not offer one wheel for all makes and models. 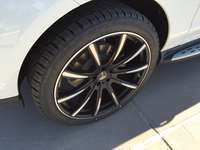 All of our custom wheels are manufactured in accordance to factory tolerances and specifications, so you can be assured of the proper offset, brake caliper clearance and a vibration-free ride for your specific vehicle. 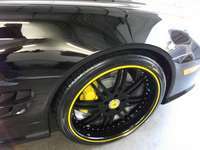 Wheel and Tire Packages Available! 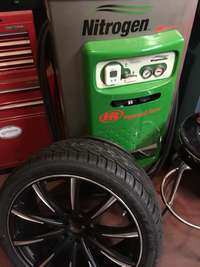 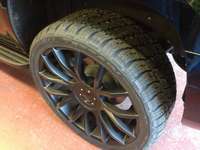 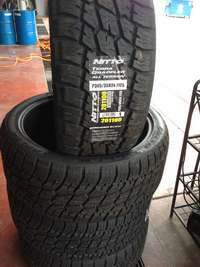 All performance and off road tires available. 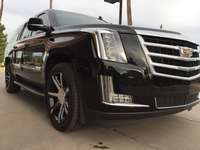 Based at the Scottsdale Airpark we also serve all of Phoenix, AZ and surrounding valley communities so call 602.524.0807 or contact us for the best prices on custom wheels and performance tires. 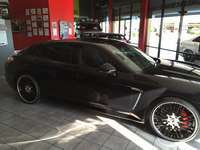 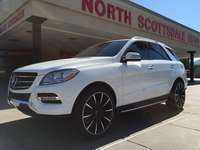 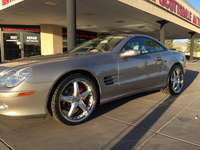 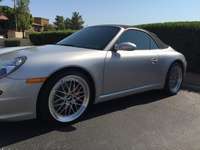 Serving Scottsdale, Phoenix, North Scottsdale, Tempe, North Phoenix, Cave Creek, Carefree, Paradise Valley, Fountain Hills, Arizona with the best prices on custom wheels and performance tires.